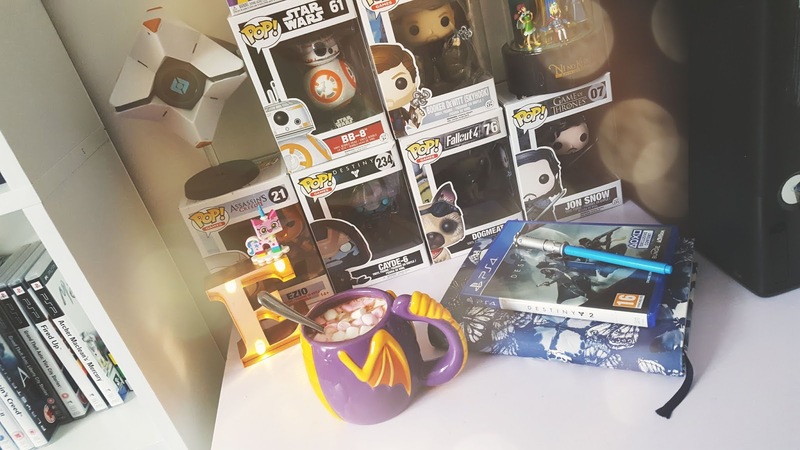 Home Gaming My top 4 mobile games. One game that use to be on my phone was Pokemon go, I stopped playing it as I just wasn't interested anymore. It's great that people still do play it but I just completely lost interest and wold rather play Pokemon on the game boy. I'm not one of those people who downloads hundreds of games either, I don't like taking up all.the space on my phone with games that I'm maybe going to play or only play now and then I would rather have games added that I know I will continue to play. 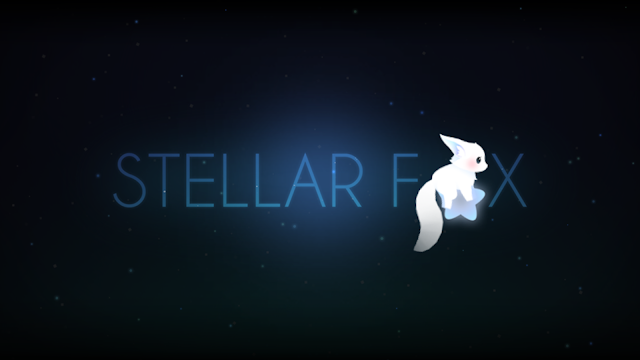 One of those games is the newest addition called Stellar Fox, it is a 2D box game which was hand drawn, I think that makes it all the more fun to play and even more beautiful to me. When you start the game you're greeted by some cut screens explaining the storyline, past the clouds and in space lives a family of Stellar foxes who live in the fox constellation and in this little family is a little baby Stellar Fox who gets swept away by a strong current and fell down to earth far from its family so it's going to be our job to get Stellar Fox back to where it needs to be. The way you do this is by guiding stellar fox through the air by drawing lines to go into little portals, to help little baby Stellar Fox get back to its family, there are over 100 unique levels to play through before you reach the foxes family and you can even create your own unique levels to share with others who play the game. If you're into snowboarding games this cute little game might be just for you, Alto's Adventure is known as a side-scrolling, endless runner game. Playing on the snowboarder you will automatically slide through the landscapes but you will have to control when your little snowboarder will jump, there are 180 different game goals to complete throughout the game but you will be given 3 of these goals at once. Some of the goals of the game are to rescue llama's and set a goal time, I love llama's so it's right up my street. 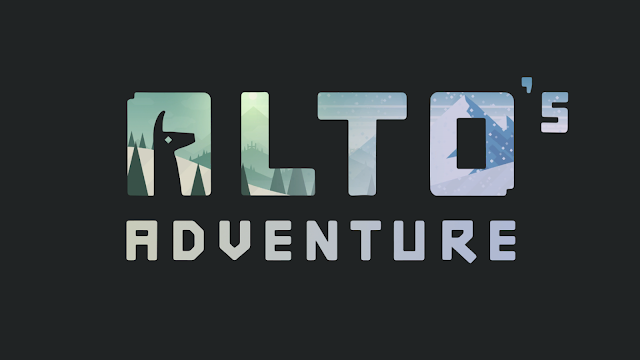 Alto's Adventure has been out a while now it was released back in 2015 and I've only just discovered it and apparently it was inspired by Journey which you can see the graphics. I originally downloaded this game without reading the reviews as the graphics appealed to me a lot, I don't know if anyone else is like this but simplistic looking games appeal to me a lot especially ones that are as visually beautiful as this game. This isn't my normal go to phone game as it's an RPG for mobiles, so it's a little different to puzzle games which I play. 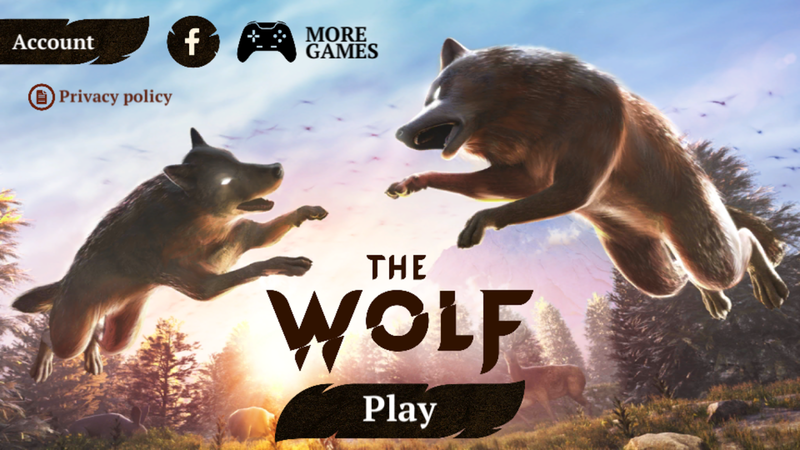 The Wolf allows you to play and live as wild wolves, you can explore the environment, develop your character and upgrade your skills to become the Alpha of the pack. You can play as two different modes which are CO-OP or PVP, sometimes my phone slows down a bit when playing this and has crashed but I don't know if it's my phone having a hissy fit or the game itself. I like that you can explore the map in hunting mode and look for prey and that there is a battle arena mode where you can team up with other wolves to complete your pack and battle other packs. The graphics are pretty good considering it's a mobile game, the wolves don't look completely realistic but still real enough, so if RPG games are what you love this could be the game for you. 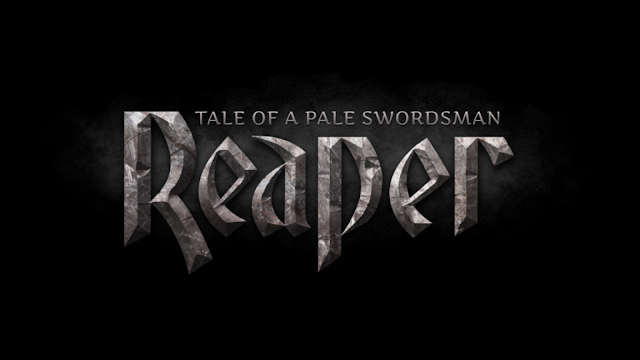 Reaper is also an RPG game but it's very different from The Wolf, this game is free up until level 10 then you have to pay to be able to get any further. You will be able to control a black swordsman and travel across the map to go from one completed mission to the next mission available, whilst playing you can choose your own responses to the people you speak to (well you get given options) you have the choice to accept and reject quests, you can either choose to go directly to a quest or do a side quest off of that main quest which I like. Once you take on a side quest or main quest you will enter an arena and be made to fight, it's pretty easy and simple. The story to the game starts off with the swordsman waking up in a cave and walks outside to find he is in a mysterious place which is a magical wilderness that he will have to work his way through and along the way he makes friends who help him with his side quests, I haven't completed this game yet and don't want to ruin it for myself by reading up on the whole story so I'm excited to see what I will be faced with the further I get. I downloaded these games from the play store on an Android phone, I'm sure some of them will be available for other phones such as IOS though.